Today I bring you a prize I won in a recent giveaway - and the palette is a dream! 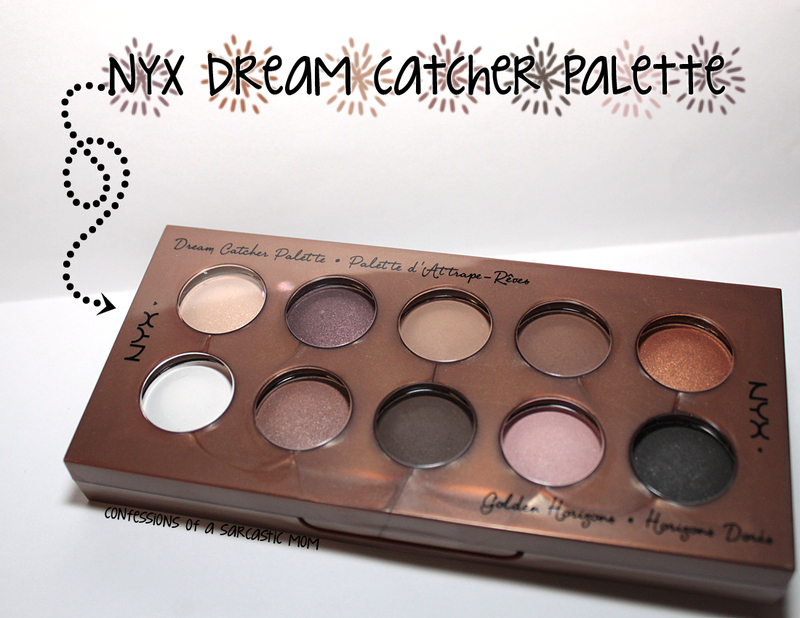 The NYX Dream Catcher Palette features gorgeous shades that are right in my wheelhouse. I've admitted before that I am a huge fan of browns, tans and orangey shades, and the majority of this palette is just that! Of course the darker shades are more pigmented than the lighter shades - the white and pink barely register against my skin! But the other shadows, I think, are good. 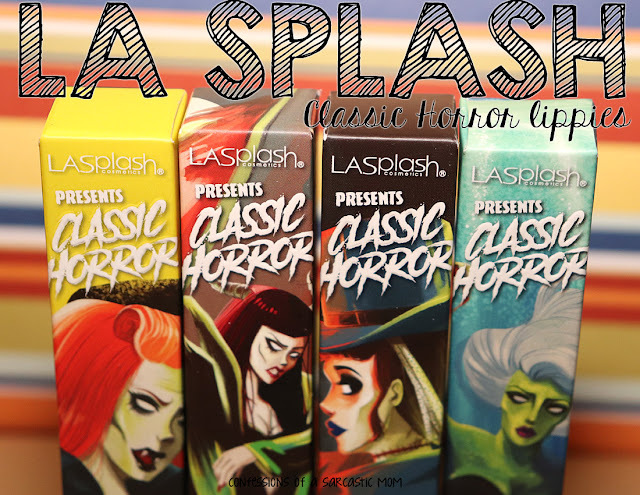 I thought about doing an eye look with this palette, but ultimately I decided against it. For now. Lately I've had someone going back to all my old eye makeup posts and generally just being mean. I was a newbie! I had no idea what I was doing! Well, I still don't really know what I'm doing, but yeah. I can post my lips now without much thought, but my eye looks still need some help. One day I'll re-enter the world of blogging about eye looks, and then, perhaps, I'll do my whole face. But no promises.